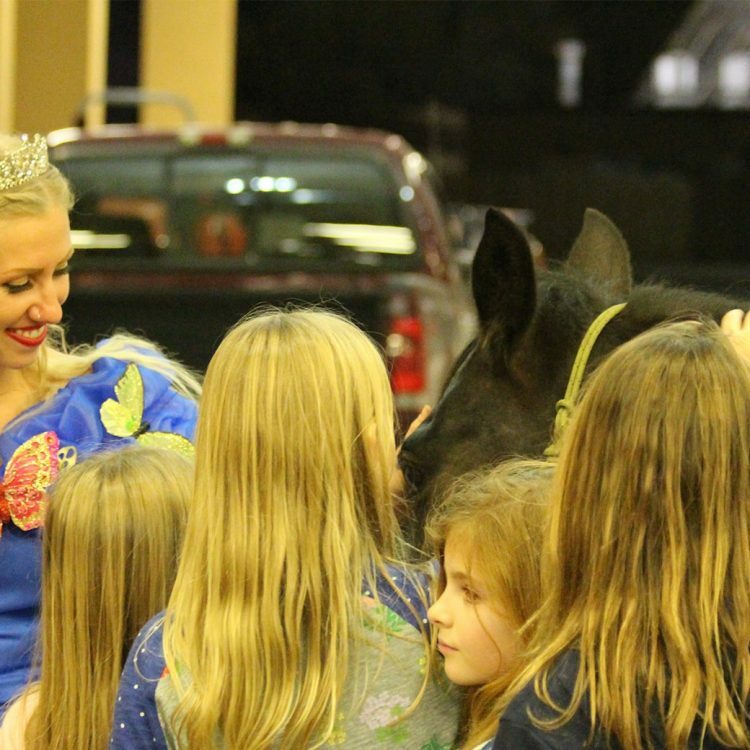 Receive one-on-one personalized instruction from Maddy with intensive, hands-on work. 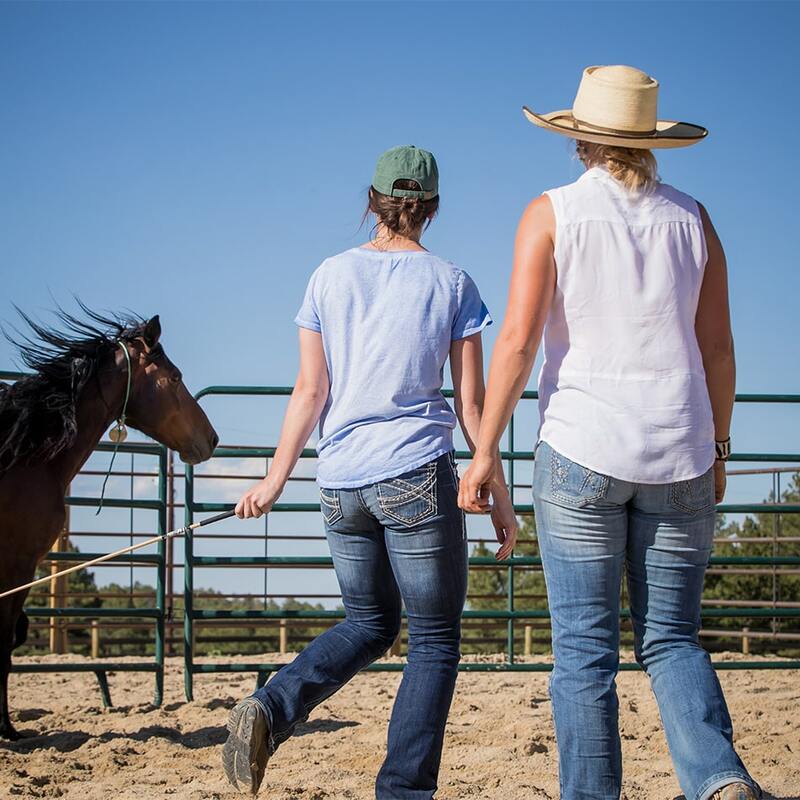 Instruction is all-inclusive, starting with achieving the first touches all the way to trailer loading and preparing to ride. 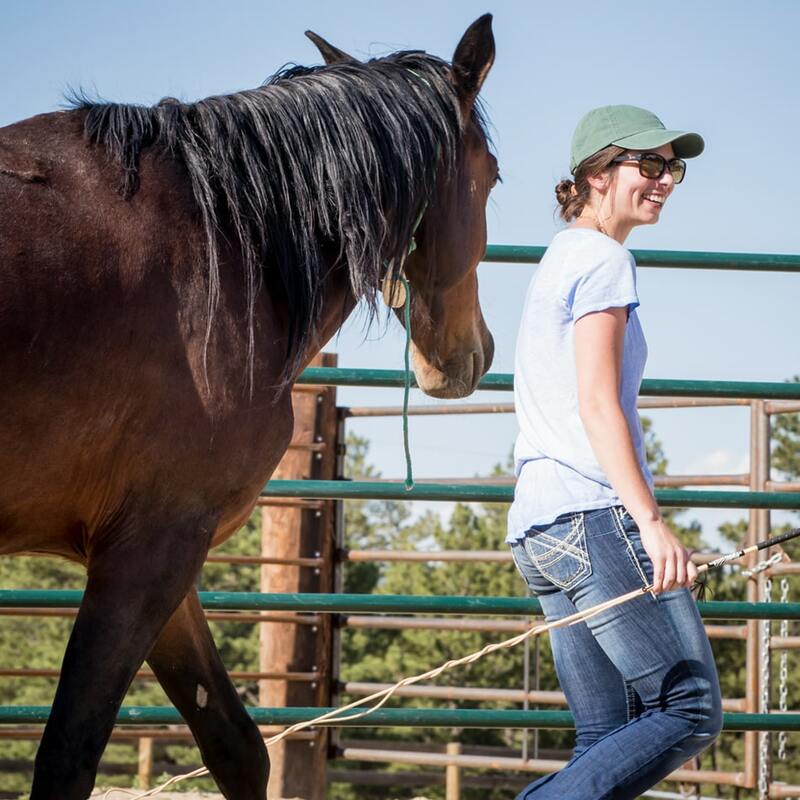 Maddy’s program is built on trust, free will and two-way communication; you’ll discover how to build a relationship with a wild horse without flooding, trauma or force. 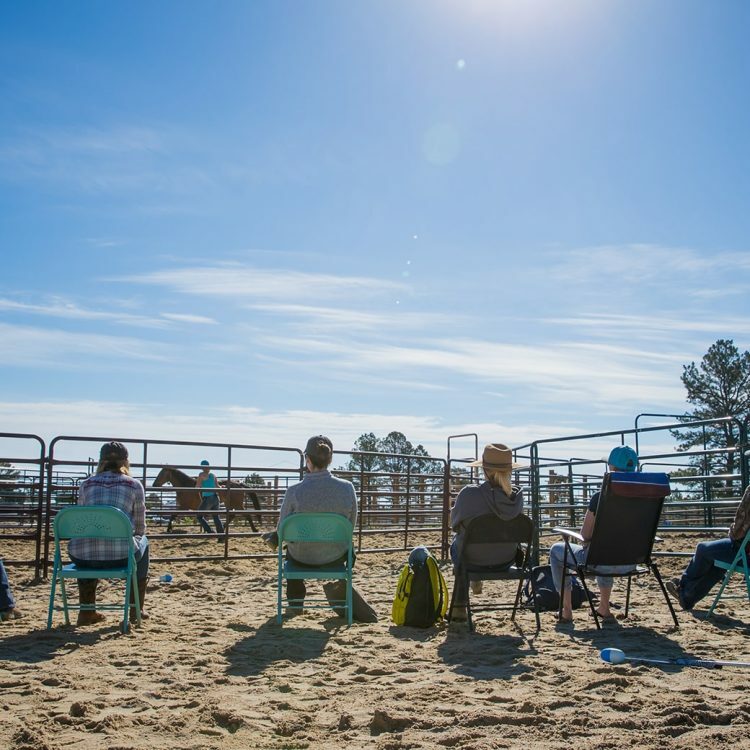 Though founded on Maddy’s experiences with mustangs, these methods are also valuable to rescue and rehabilitation projects, colt starting and even high levels of performance riding. 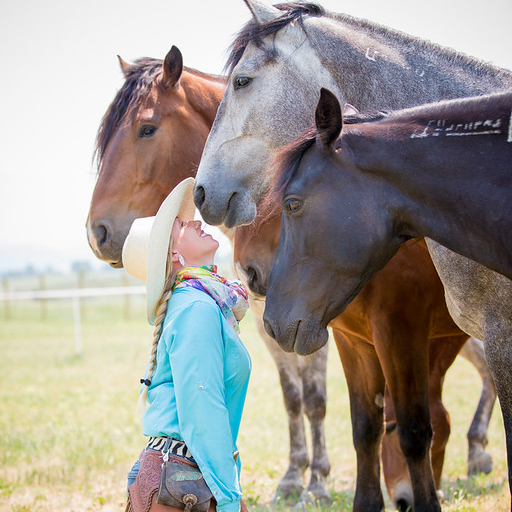 Throughout each retreat, you’ll be fully immersed in the wild horse experience. 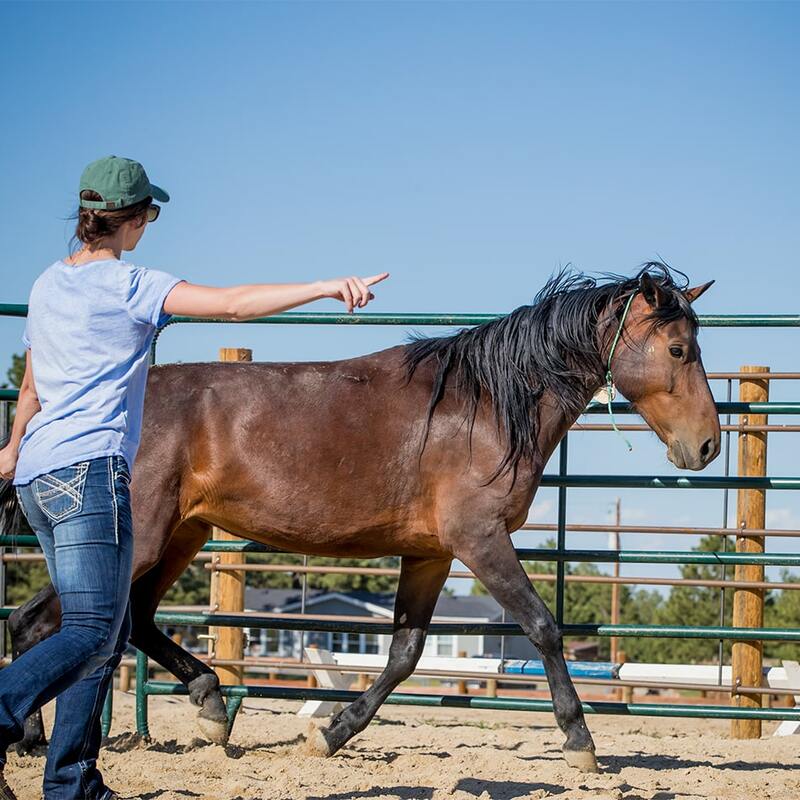 At the end of the retreat, will be a final celebration which will include a live auction and showcase to help place these mustangs in suitable homes. 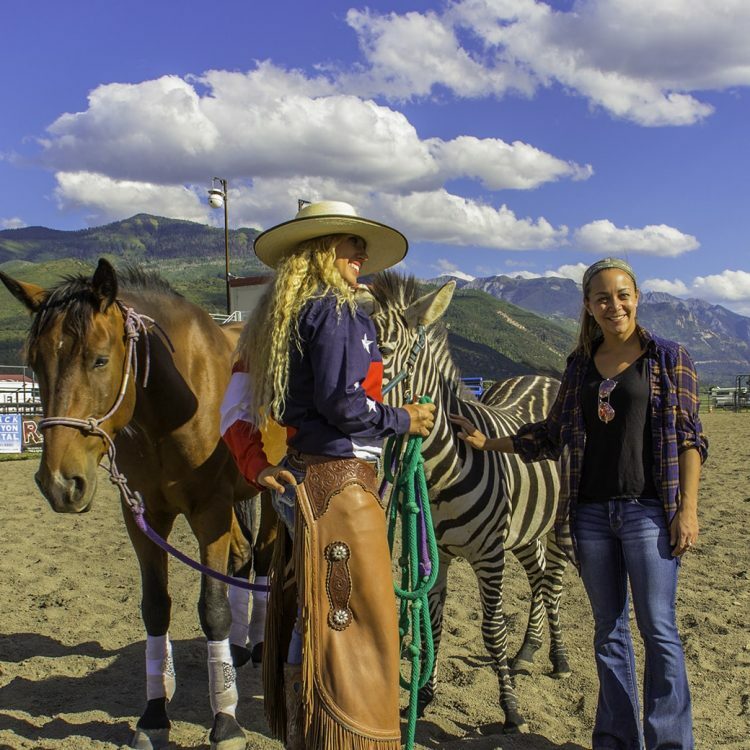 Bidding will be open to the public and all proceeds will go toward The Great Escape Mustang Sanctuary.